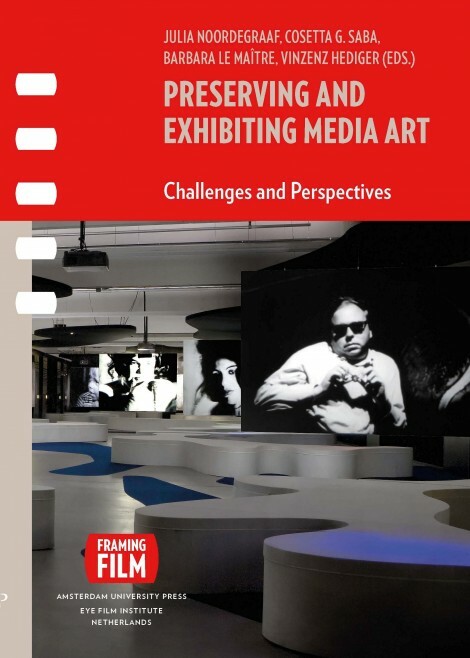 „This important and first-of-its-kind collection addresses the emerging challenges in the field of media art preservation and exhibition, providing an outline for the training of professionals in this field. Since the emergence of time-based media such as film, video and digital technology, artists have used them to experiment with their potential. The resulting artworks, with their basis in rapidly developing technologies that cross over into other domains such as broadcasting and social media, have challenged the traditional infrastructures for the collection, preservation and exhibition of art. Addressing these challenges, the authors provide a historical and theoretical survey of the field, and introduce students to the challenges and difficulties of preserving and exhibiting media art through a series of first-hand case studies.